A gunman opened fire on Thursday at a community college in Oregon, killing 13 people and wounding some 20 others before he was shot to death by officers, in the latest mass killing to rock a US school, state and county officials said. 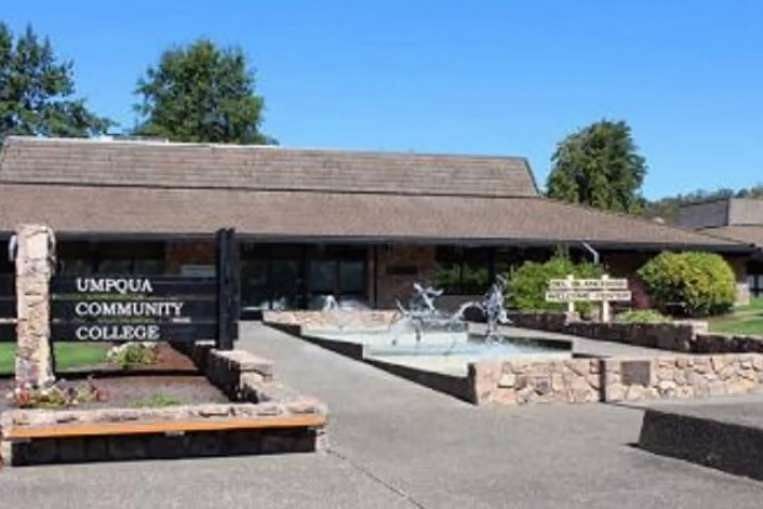 There were conflicting reports on the number of dead and wounded in the shooting rampage at Umpqua Community College, which began shortly after 10.30am local time (1.30am Friday Singapore time). The state’s attorney-general told the local NBC affiliate that 13 people had been slain, 20 wounded and the shooter was killed. US and Russian military officials spoke for a little over an hour on Thursday about how to improve the safety of air crews conducting simultaneous air strikes in Syria and agreed to consider each other's proposals, a Pentagon spokesman said. "Both sides agreed to consider the proposals and provide feedback in the coming days," Peter Cook, the Pentagon spokesman, said in a news briefing. Cook said Elissa Slotkin, an acting assistant secretary of defence who was on the call, had noted to the Russian officials US concerns that Russian strikes so far had not targeted strongholds of Islamic State in Iraq and Syria (ISIS) militants. New York Police Commissioner Bill Bratton unveiled sweeping new rules under which officers must document every time they use force - not just in arrests but also in brief encounters with the public - amid a national outcry over police violence. The guidelines for the department, the largest U.S. police force with more than 35,000 officers, will go into effect in early 2016. Mr Bratton said they may serve as a national template for reporting and investigating use of force. "The sanctity of human life has to be something that we consistently seek to respect," Mr Bratton said at a news conference at police headquarters. 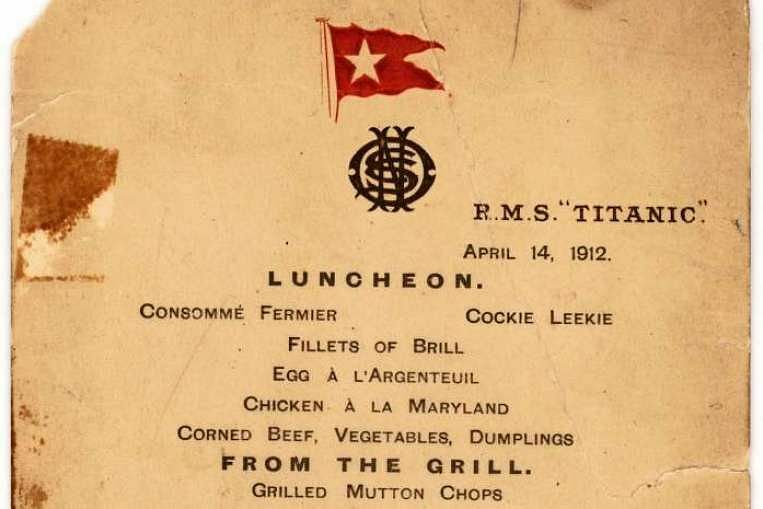 A menu for the last luncheon served to the first-class passengers aboard the ill-fated Titanic has sold for US$88,000 (S$125,000) at an online auction. The menu, which was saved by a first-class passenger, was sold on Wednesday to a private collector, Auctioneers Lion Heart Autographs said. The price was in line with pre-sale estimates. Stamped with a date of April 14, 1912, and the White Star Line logo, the menu included grilled mutton chops and custard pudding; corned beef; mashed, fried and baked jacket potatoes; a buffet of fish, ham and beef; an apple meringue pastry; and a selection of eight cheeses. 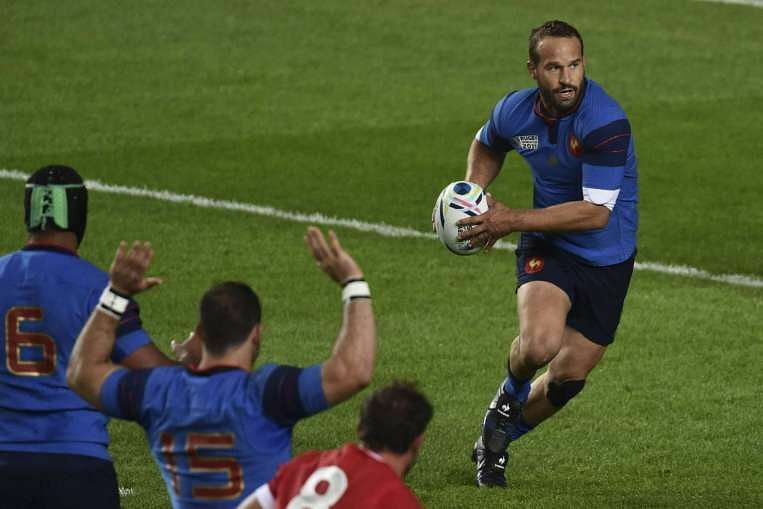 Frederic Michalak became France's all-time World Cup points scorer on Thursday as his country became the first team to reach the quarter-finals with a 41-18 win over Canada. The 33-year-old fly-half, already France's all-time leading scorer, scored 14 points to pass Thierry Lacroix' previous mark of 124. He moved on to 136 points, earning himself the man of the match award. The mercurial playmaker broke the record in front of a record crowd for Stadium mk of 28,145, including Prince Harry.